Congratulations to Dr. Rixe, US Citizen! 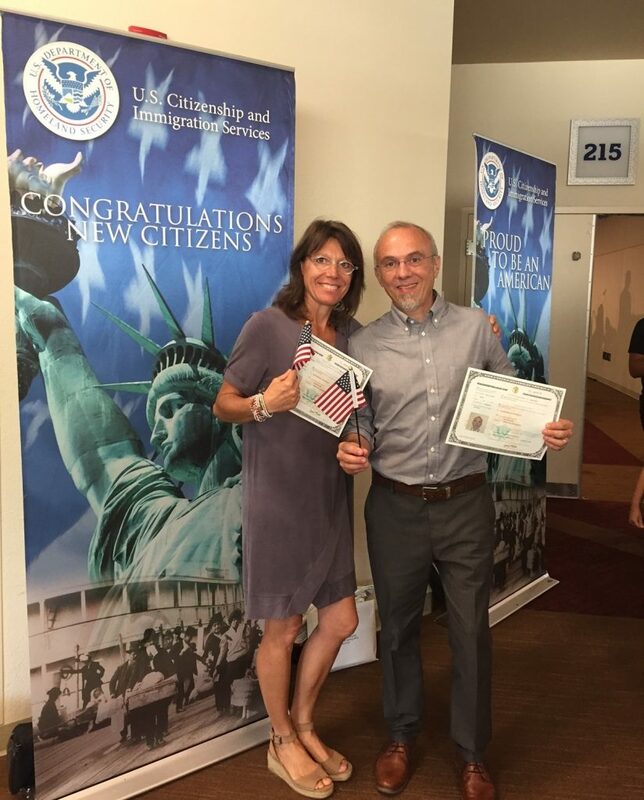 Olivier Rixe, MD, PhD, and his wife, Sophie, became citizens of the United States last week. Congratulations!